Arduino Tron – Smart Micro-Miniature Device is a miniature smart Arduino MQTT telemetry transport device. 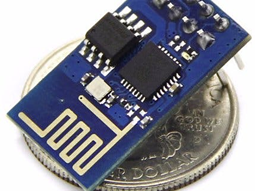 The Arduino Tron smart microdevice is about the size of your thumb and can fit into the smallest spaces in your equipment. The Arduino Tron micro can send alerts on equipment failures, faults or service conditions. Keeps you in constant contact with your equipment, employees, assets, etc. 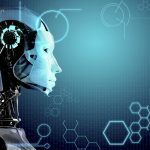 IoTBPM AI-Artificial Intelligent Smart Things provides you with instant alerts and equipment status conditions. 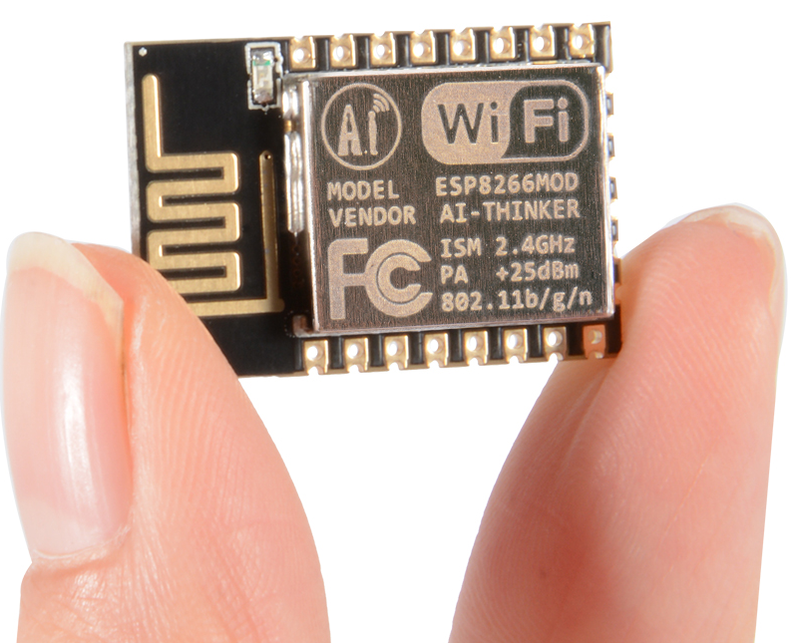 The Arduino Tron AI-IoTBPM is an excellent proven, pre-built, platform app that allows you to use a mobile Arduino device as a GPS tracking device. 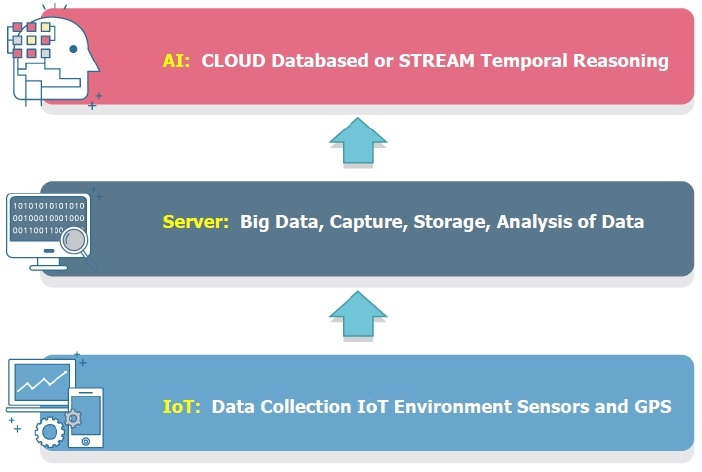 It reports location and additional information to AI-IoTBPM at selected time intervals. The Arduino Tron AI-IoTBPM app provides a solid platform that your company can build its own custom dedicated app on using an internet-connected or mobile cell network connected Arduino device for location and environment information. Our electronic manufacturing services provide a variety of manufacturing services, including design, assembly, and testing. Our EMS service is complete from planning, designing, development, to production and board testing. We source the components from our trusted distributors/suppliers and assemble and test the products. We are uniquely positioned with the hardware and software experience to help your business capitalize on the IoT revolution. We help your company with IoT. Sensors provide the data you need to automate processes and gain visibility into your business operations. At Executive Order Corp we have extensive expertise in the Industrial Internet of Things (IIoT) and Machine to Machine (M2M) technology that can be what your company needs to increase efficiencies or disrupt business models. Additionally, you can add jBPM and Drools Rules AI reasoning to your models. Arduino Tron AI-IoTBPM provides remote streaming of the following additional information directly to the EOSpy live map server: ambient temperature, IR object temperature, humidity sensor, pressure sensor, ambient light, accelerometer, magnetometer, digital microphone, magnetic sensor, simple button press, magnetometer and equipment status, and condition. Monitor buildings, vehicles, and people from anywhere in the world. Stay connected and informed to what’s important to your business. 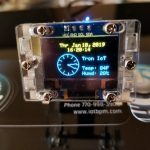 The EOSpy (Executive Order Sensor Processor System) Arduino Tron is an excellent proven, pre-build, platform app that allows you to use a mobile Arduino MQTT telemetry transport device. It reports location and additional information to EOSpy Server at selected time intervals. 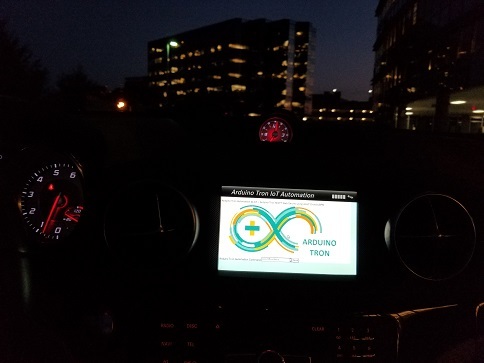 The Arduino Tron AI-IoTBPM app provides a solid platform that your company can build its own custom dedicated app on using an internet-connected or mobile cell network connected Arduino device for location and environment information. We also work with clients to develop innovative software to deliver targeted and effective data communication. We have a complete professional software design and development staff. Our staff members are recognized for their expertise with streaming data, online telemetry information, IoT and can develop software solutions for your business.